Hackers are very skilled at so many different forms of trickery that it seems impossible to stay out of their reach. They get millions of users to download malware without even knowing they did it. They can even get users to reveal directly to them their passwords, credit card details, and other sensitive data. And they recruit innocent users’ computers to perpetrate their global hacking schemes. 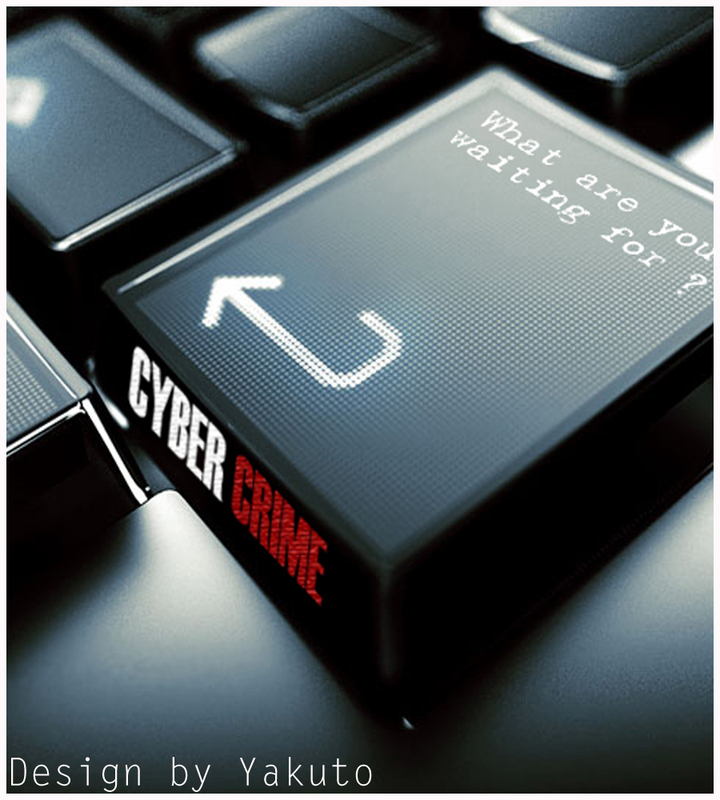 Users certainly need to learn some new tricks too, to keep these cyber criminals at bay. First, know that your computer is a gold mine to hackers, no matter who you are. Your computer contains a gold mine of personal data that hackers can use to manipulate you and all you come in contact with. They are experts at masquerading as friends, colleagues, bosses, bank representatives, and more. They will use anything they can get their hands on to exploit you and all your contacts. Your computer can also be manipulated by them to be used for their purposes. Millions of personal computers worldwide, used by average people for average surfing, are actually controlled by hackers. You will never even know if you are one of them, unknowingly perpetuating cybercrime on a global scale. Your computer could be secretly sending out spam as you read this. You could be revealing personal data about your friends and family and helping hackers to get control of their computers and their bank accounts, too. Second, make sure you have anti-virus and internet security software. Check the settings of your computers and other devices you use to connect to the internet. Make sure you have the appropriate and updated security software for each device. There are many types of security software available, and it is important to check with the manufacturers and do online research for user reviews to see which ones are best suited for your devices. Once installed, be sure that the software is set to receive updates. This ensures that your devices are constantly up-to-date with defenses against the latest threats so it can block new viruses and malware infected websites. Third, sign up for a VPN service. A VPN, or virtual private network, is the safest way to browse the internet. A VPN creates a private tunnel for all your data to pass through. It is secured against being viewed by unauthorized parties. A VPN also encrypts the data you send so that it is unreadable by anyone but you and the person you send it to. Your computer’s real location is also hidden and protected by the VPN server. With a VPN, your device and all communications and other online activities are kept secret and away from the prying eyes of hackers. Fourth, make sure all computer software is updated. It’s not just anti-virus software that needs to stay up-to-date. Hackers can manipulate any type of software to get into a computer system. Older software is easier to exploit since hackers have had lots of time to crack it and discover its weaknesses. Keep all software that connects to the internet updated to the latest version – browsers and scripts, messaging apps, and the like. Fifth, don’t open emails or links unless you know they are legitimate. Two of the favorite methods of hackers are malware websites and email phishing. Be very cautious about email from unknown senders and any type of link that is shared with you through Facebook or any other public forum. Hackers have been very successful with phishing because they have gotten so good at pretending to be legitimate company representatives. An email might look like it comes from your bank or a store you recently shopped at. The subject line will be very enticing, like a bank credit or limited offer discount.Always be absolutely sure that you have verified the identity of the person who is requesting for information before you follow any instructions like clicking on a link or filling out personal information. Finally, avoid sharing personal details on social media sites and other public forums. Don’t assume that if you have set your account to private that only you or selected people can see what you post. Hackers have devised ways of putting bits of information together so that they can craft believable messages and posts. Social engineering is such a popular hacker method because the sharing of life events and personal details has become common. A seemingly unrevealing post by someone you know could be the jackpot for hackers. It makes it easy for them to get to know users and either make irresistible offers or masquerade as trusted contacts. It’s easy to miss a single character in a username or email address, and then you would have unwittingly shared valuable information with an imposter.